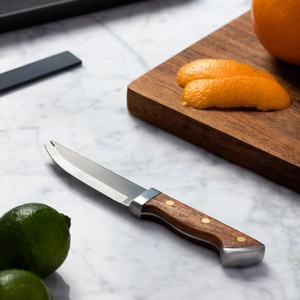 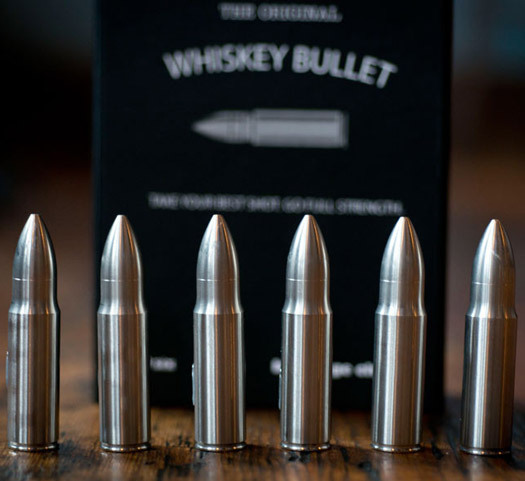 Introducing The Original Whiskey Bullet! 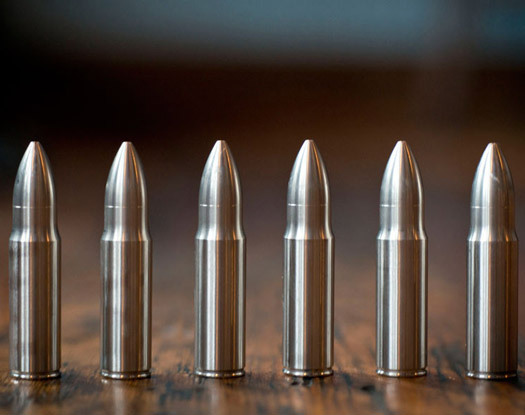 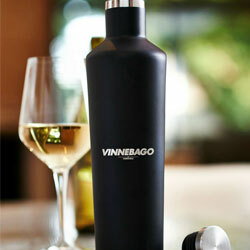 These stainless steel bullets can be used to cool your whiskey, scotch, vodka, white wine, etc. 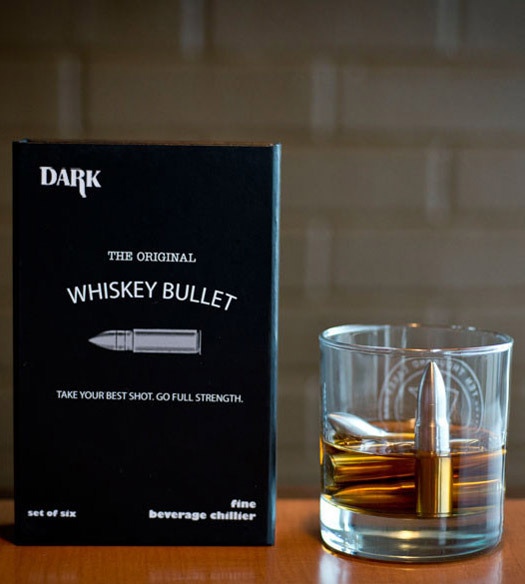 Unlike ice, Whiskey Bullets chill your liquor without diluting the flavors. 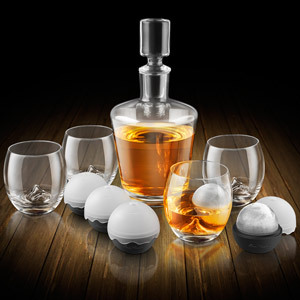 Each drink is unique and you only get one shot, make it count. 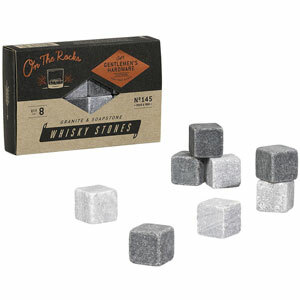 Our suggested usage is 1 Whiskey Bullet per 1 oz of whiskey you pour - In the end it's all personal preference!